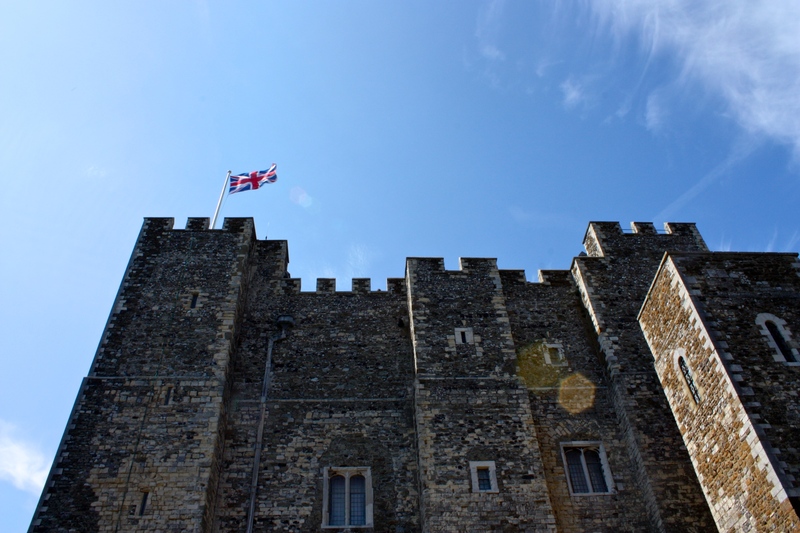 One weekend during my stay in England, I took a trip to Canterbury and Dover, and of course, the literature student in me was incredibly excited to see two places of such literary significance. I took a bus from Oxford to Canterbury, which arrived in time for me to spend the afternoon exploring the town and attending an evensong service at the cathedral. The next morning, I took a formal tour. 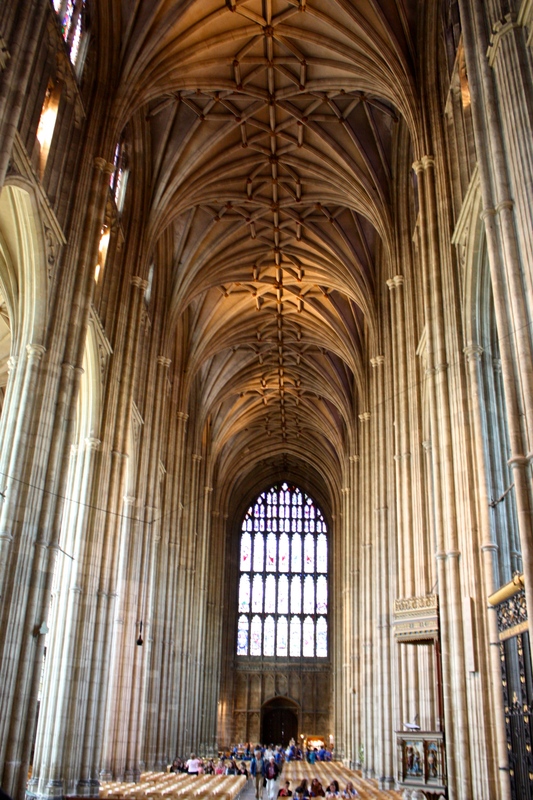 Canterbury Cathedral was my favorite church I saw throughout my entire time in England for multiple reasons, among which is its connection to The Canterbury Tales. Of course, its beauty had a lot to do with that as well. I cannot believe that a building like this one could have been built without modern technology. I highly recommend taking a tour. As soon as my tour ended, I grabbed a quick lunch and got back on a bus, this time to Dover. 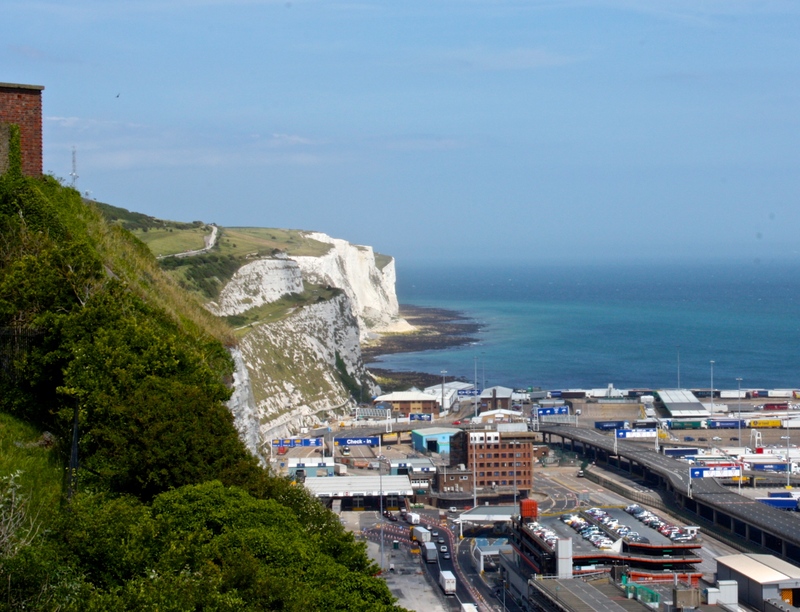 Dover is on the coast, and on a clear day, you can see France from the shore. 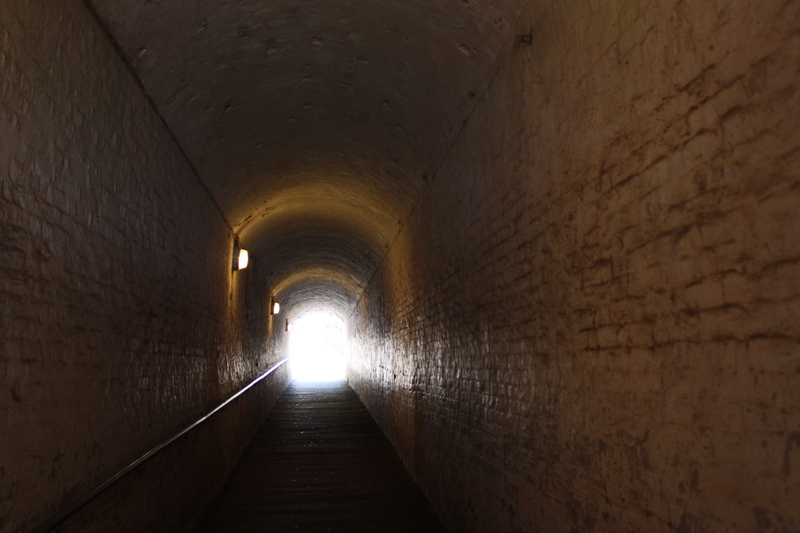 I was excited to see Dover purely because it is the setting of Matthew Arnold’s poem “Dover Beach,” but it is also home to the secret war time tunnels. 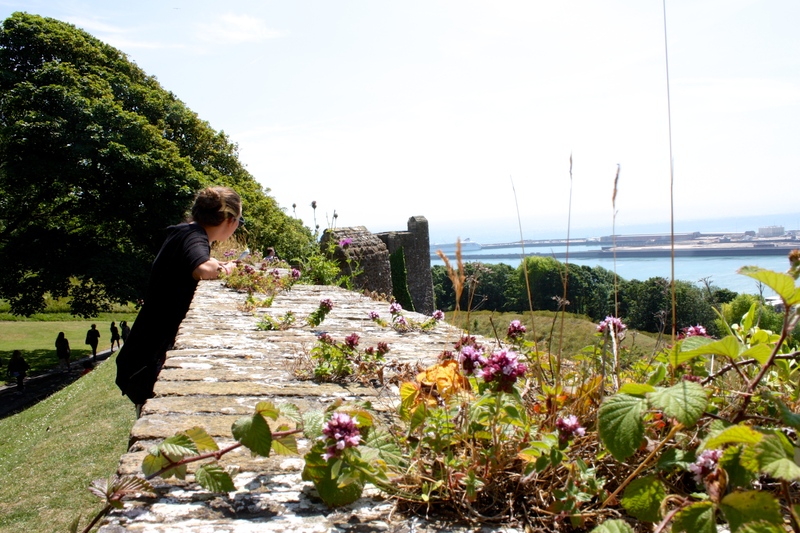 The first thing I did once arriving in Dover was drag my friends around in search of the best spot to see the cliffs. As the bus dropped us off near the tunnels and the castle, we couldn’t actually stand on the cliffs, but we were close enough to see them and take pictures, and that was good enough for me. 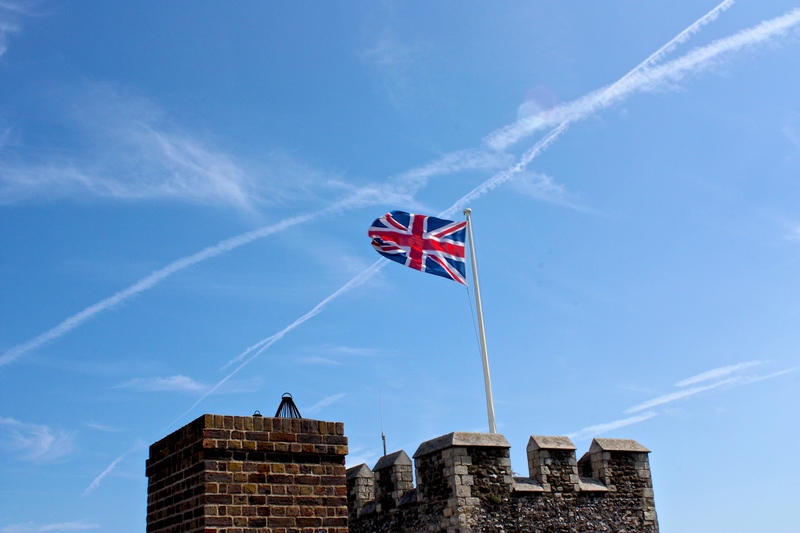 Then we climbed to the top of Dover Castle. Finally, we went on a tour of the war tunnels after waiting an hour to get through the line and almost missing our bus back to Oxford. Personally, I didn’t find the tour of the tunnels incredibly interesting. My favorite part of the afternoon was simply walking around with my friends. Overall, I enjoyed my visits to both places and am glad I had the opportunity to cross them off of my list. However, I do have some tips for travelers. 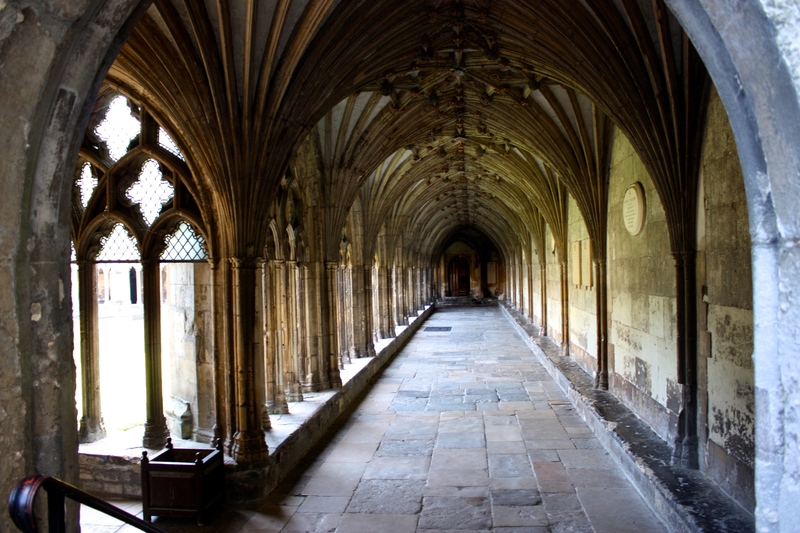 As for Canterbury, I found it a very uncomfortable place to be at night. During the day, the streets are lively and feel completely safe, but at night, it felt a little sketchy. Whereas in Oxford, I felt that I could walk around alone at night (I didn’t, Mom. Don’t worry), I went out of my way to make sure a male friend could walk me back to the hotel in Canterbury. That could have been the specific area I was in, but I would recommend going out in groups and staying at a hotel in a central location. As for Dover, the wind is ridiculous. Ladies, go ahead and put your hair up and don’t wear a dress. 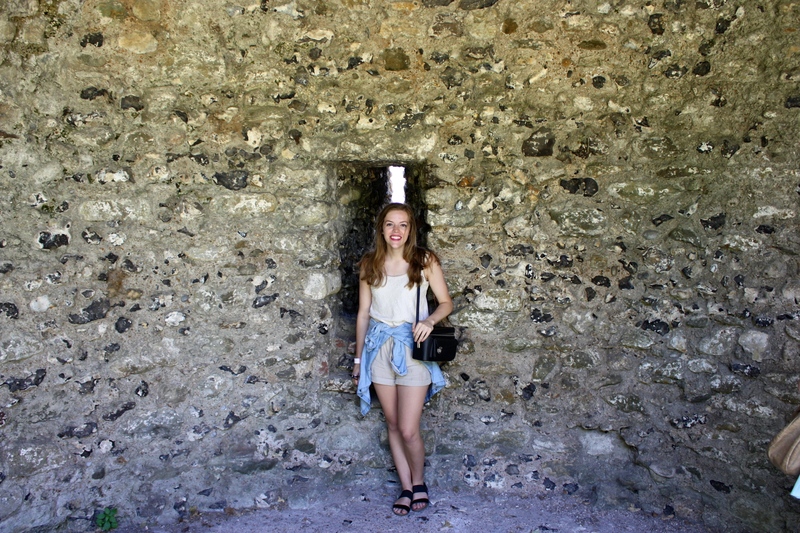 Stay tuned for more study abroad posts! I really love your posts about England. Keep on keepin’ on, girlie!